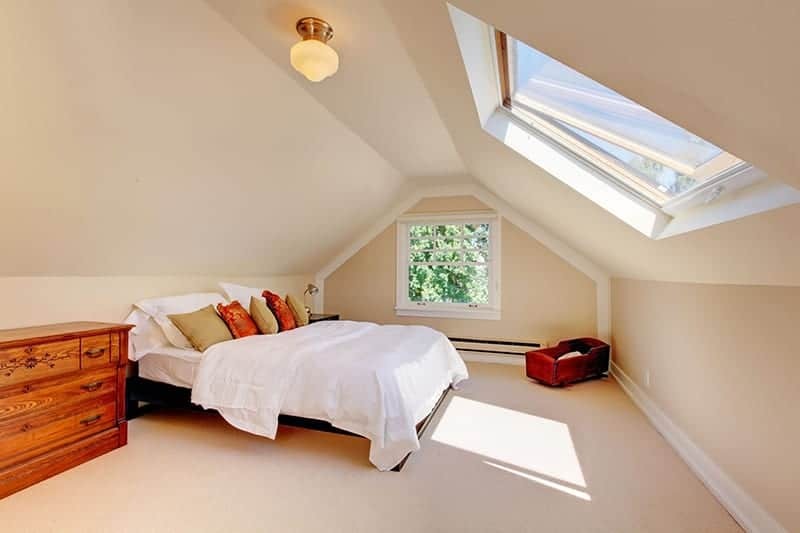 An Attic Conversion is when you convert your Attic into a more useful and livable space. Whether you want to add a bedroom, studio, game room or other type of room, converting your attic may be a great option. JFA Construction LLC can help you decide if a Attic conversion is right for you by going over different options with you and providing a no obligation free estimate.